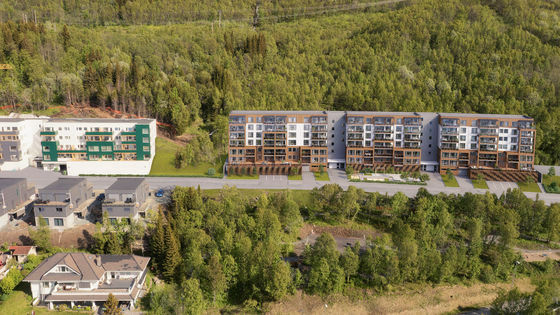 Fløifjell housing cooperative is a great place in the transition between the settlement and scenic Fløyfjell along Storbakkvegen. 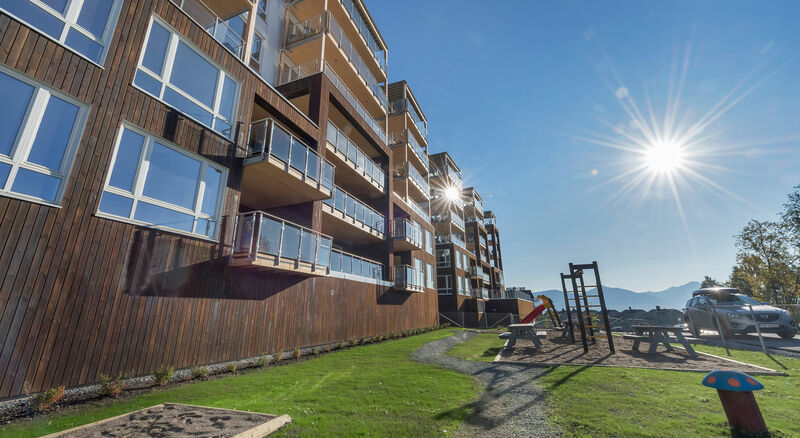 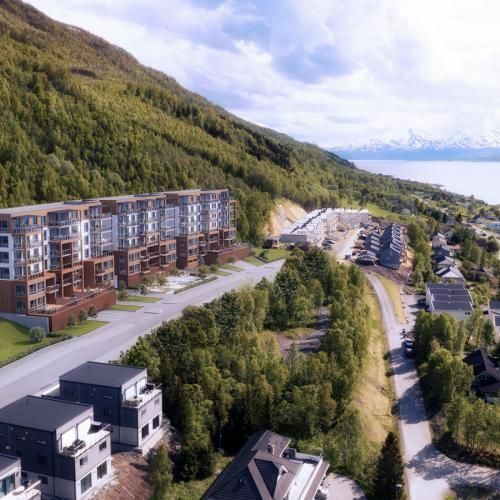 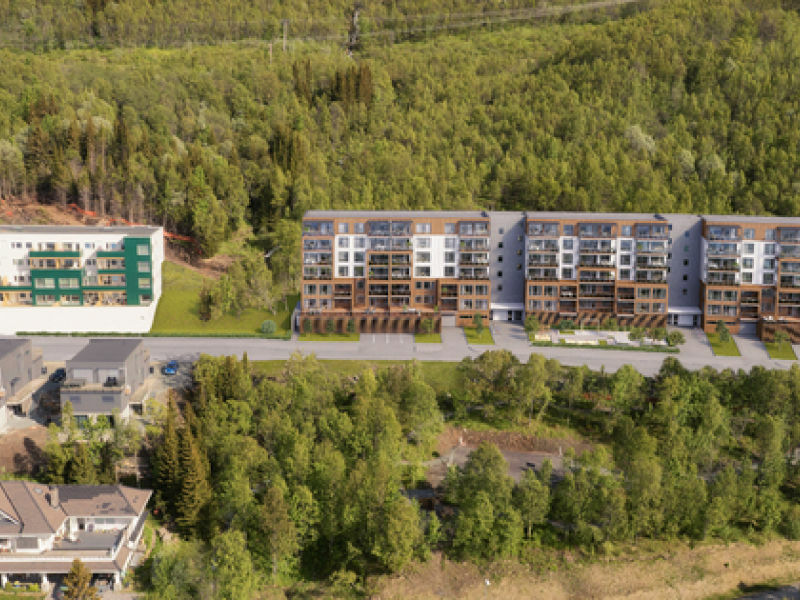 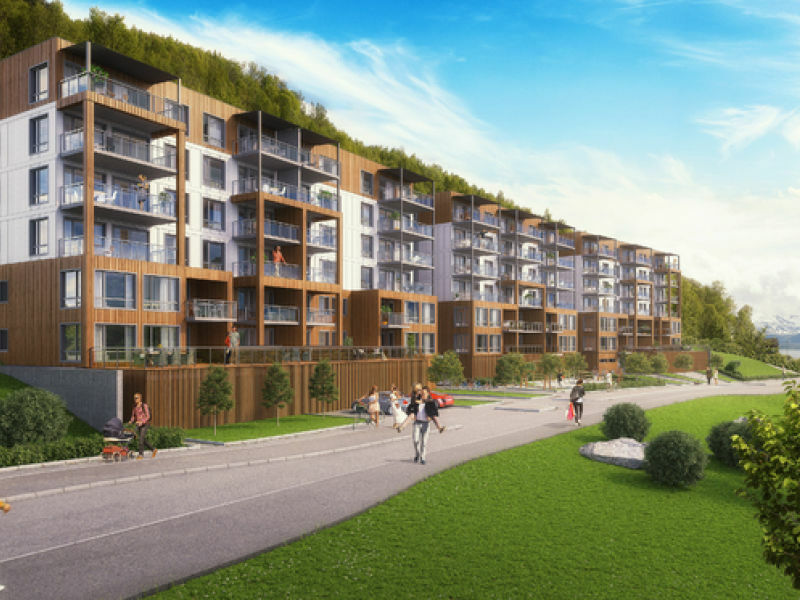 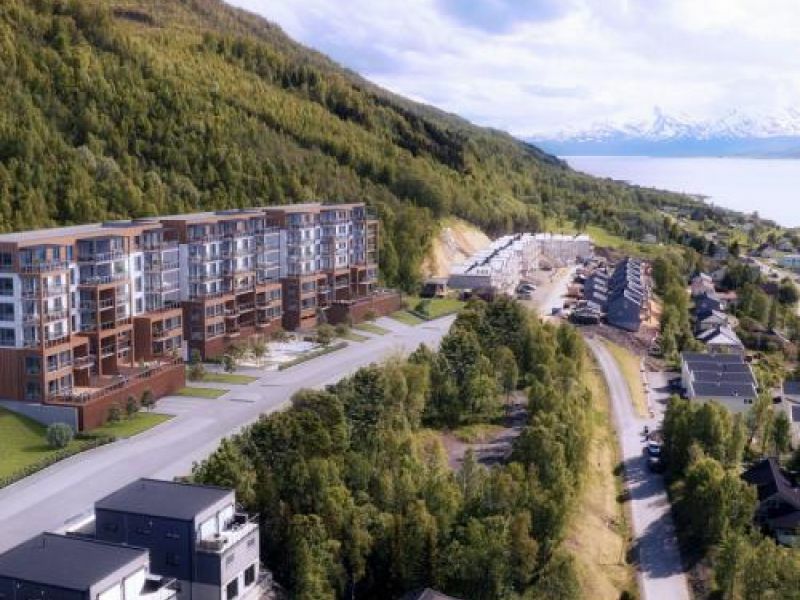 The properties are high in the terrain with stunning views over Tromsø Sound to Tromsøya and Great Grindøya to the west. 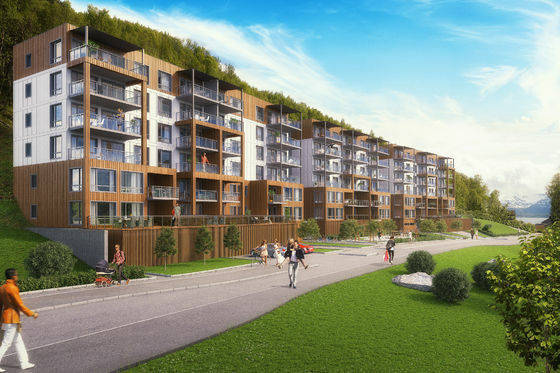 Peikko's DELTABEAM® was chosen because of the slim floor structure it enables.